Geek, gamer, writer, graphic artist. Yong’s favourite movies and games are those that allow him to enjoy the world from his bedroom. 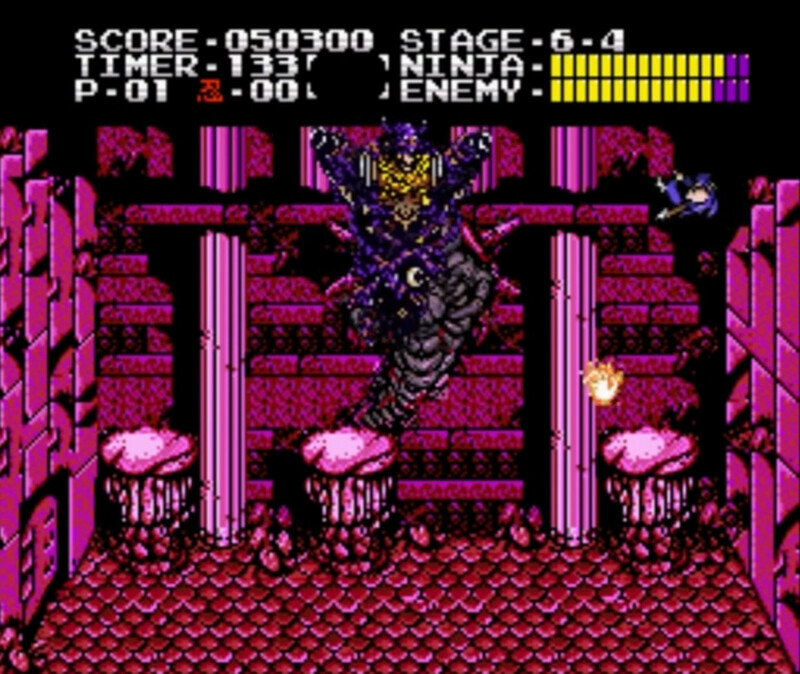 Arguably the most famous retro ninja video games series nowadays, the Ninja Ryukenden Trilogy, or Ninja Gaiden, was already a cult classic favourite before re-released for the Xbox in 2004. Notorious for unforgiving difficulties, these NES gems stood out because of their strong stories and plot twists. Playing any one of them is akin to watching a 80s Anime movie. One that’s filled with ambiguous, multi-faceted, memorable characters. Interestingly, the Ninja Ryukenden series actually features very few Japanese elements. That is, other than energy shurikens and Spiderman-like wall climbing. The bulk of the trilogy doesn’t even take place in Japan too, instead unfolding in Contra-like settings such as a South American jungle. 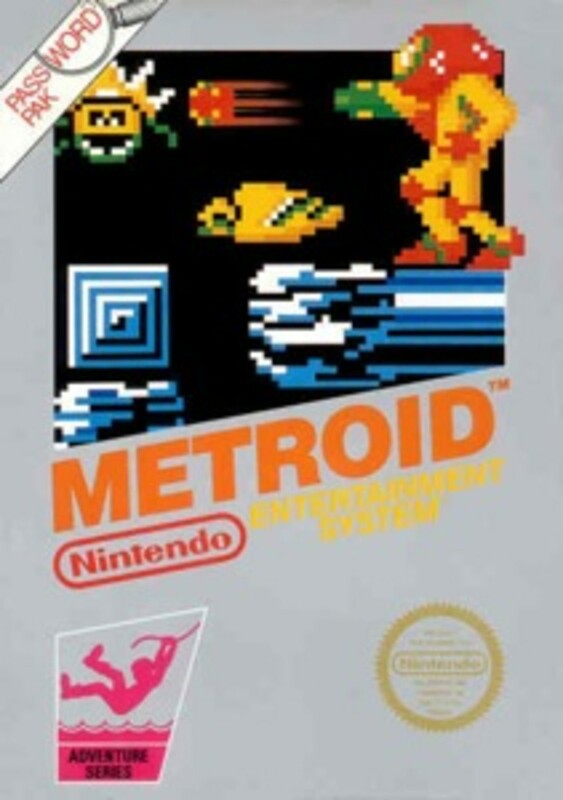 If you enjoy old-school action platforming with strong storylines, however, you should still give this NES classic trilogy a try. Do be warned, though. At end stages, you might wish for your fingers to have actual ninja reflexes. 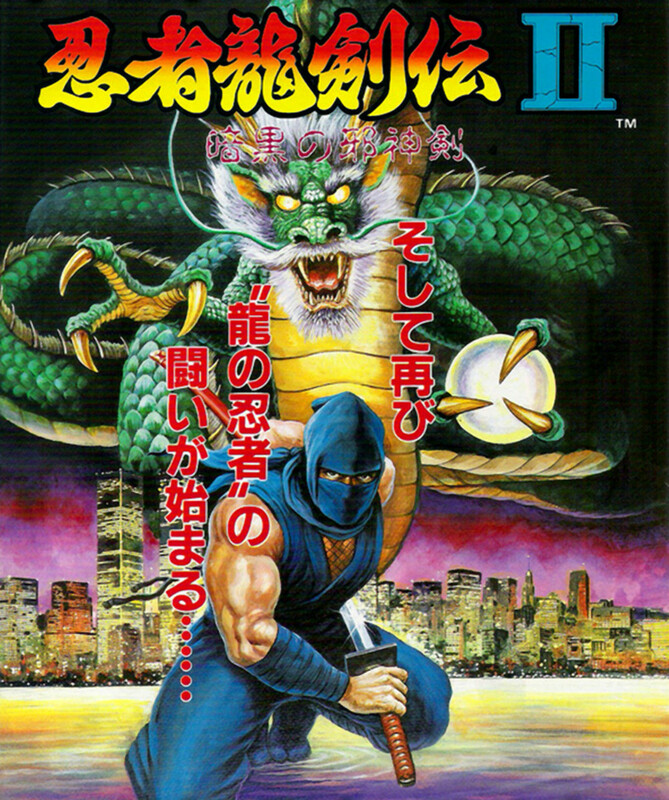 Japanese promotion for Ninja Ryukenden II. Arguably the best episode in the trilogy. Jaquio! The grotesque arch-villain from Ninja Ryukenden I and II. 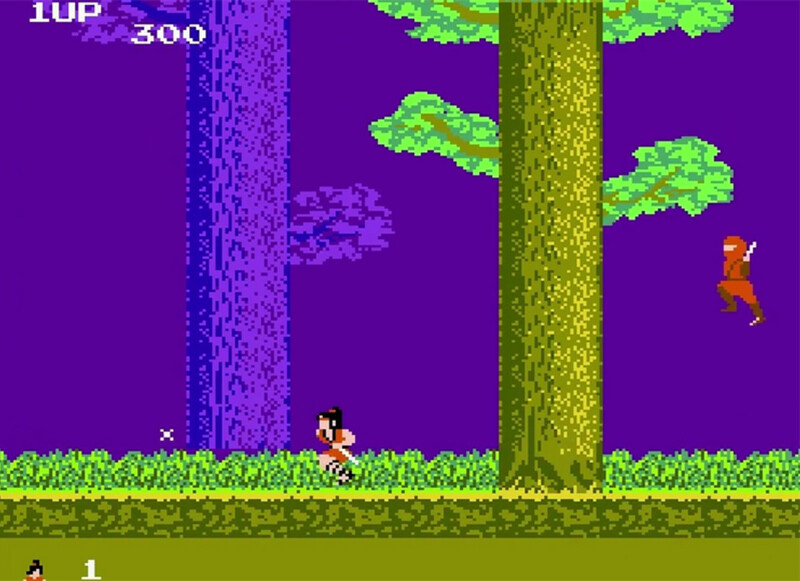 Released in 1985 for the NES, Taito’s the Legend of Kage might feel a little too simplistic to today’s players. Stages are repetitive and graphics are certainly nothing to write home about. On the other hand, you do play with the classic ninja combo of shurikens and a sword, and your missions involve infiltrating humongous Japanese castles to rescue damsels in distress. 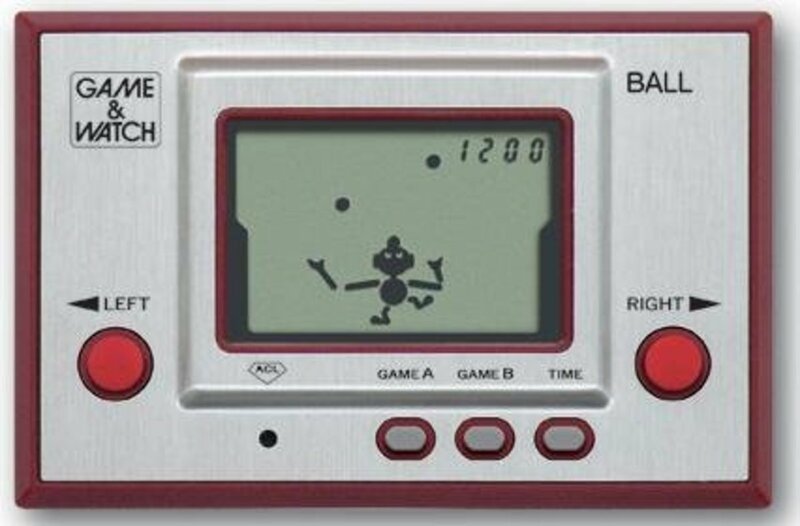 Overall, the game is also a substantial challenge. Mainly because there is no password or continue system. Of note, The Legend of Kage is famous for the expanse of some of its levels. Most other early NES side-scrollers are restricted vertically, never allowing you to jump beyond screen height. The Legend of Kage, in comparison, equips you with massive leaps that allow you to scale immense trees effortlessly. In a limited way, this retro ninja video game provides the sensation of open-world exploration. Often, it can get quite intoxicating, just soaring over the canopies of those huge Hinoki trees. "Kage" means shadow in Japanese. It's a classic metaphor for ninjas. Just because it looks simple doesn't mean it's easy. Daydream, and you'd be cut down faster than you can say "Om." After The Legend of Kage, consider moving on to Fudou Myouou Den. Also released by Taito, the latter uses the same battle system but with vastly better stage designs and power-ups. Was Shinobi the first name that came to your mind when you read the title? It should be. Just as Ninja Gaiden is representative of the genre nowadays, Shinobi was the name gamers tagged to ninjas in the 80s and 90s. The series was also developer Sega’s showcase for their best technologies and concepts during those days. And the games are fantastic! While replaying the Mega Drive episodes recently, I continued to be mesmerized by Sega’s winning combination of mythical Japan with modern mechanical terror. 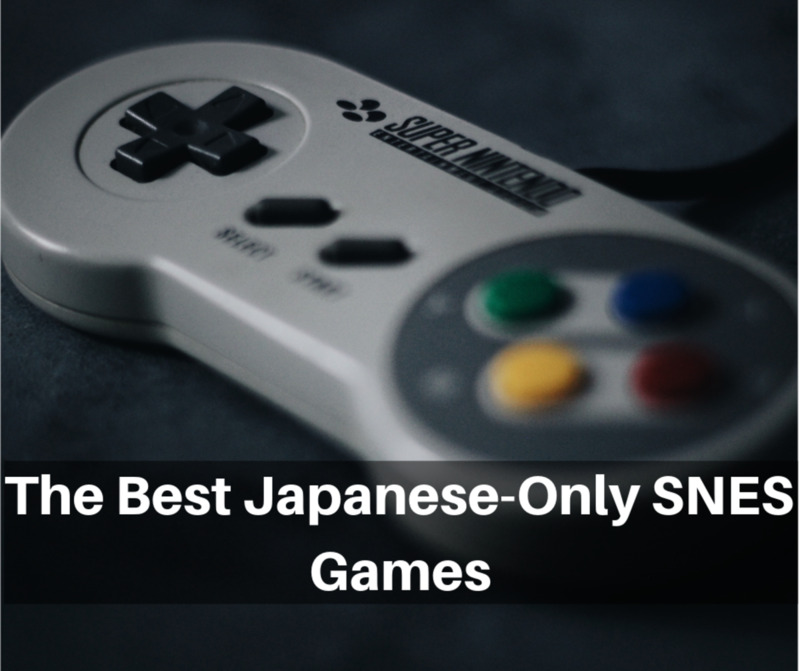 Note too that like all other retro ninja video games in this list, none of the Shinobi games are walkovers. The series quite rivals Ninja Ryukenden when it comes to difficulty. In my case, that just adds to their overall addictiveness. Also that dizzying feeling of euphoria when executing awesome ninja fire magic. 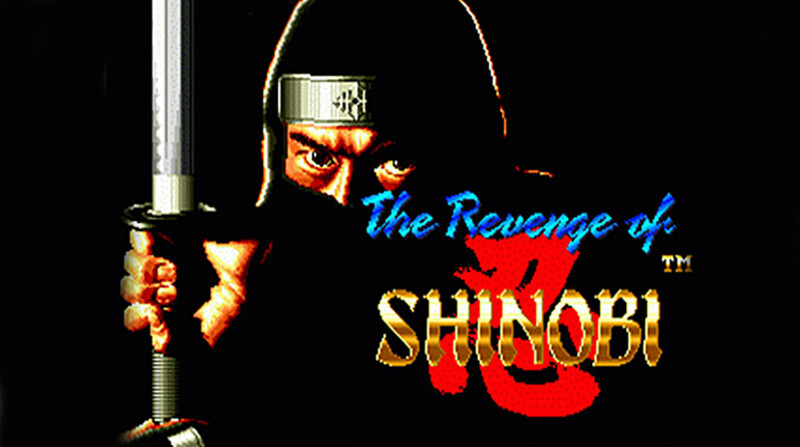 The cover for The Revenge of Shinobi. For many players, this image is synonymous with the Sega Genesis and retro ninja video games. 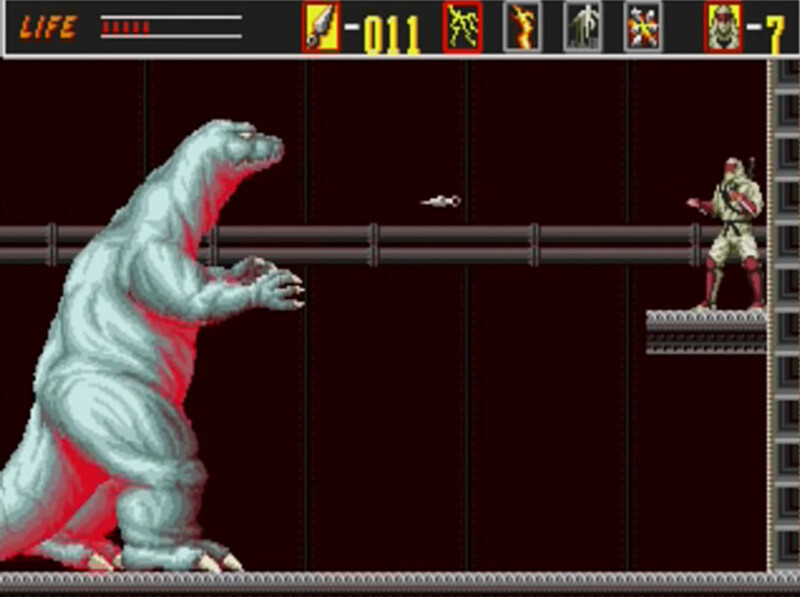 Godzilla, another symbol of Japan, has a cameo in this retro series! 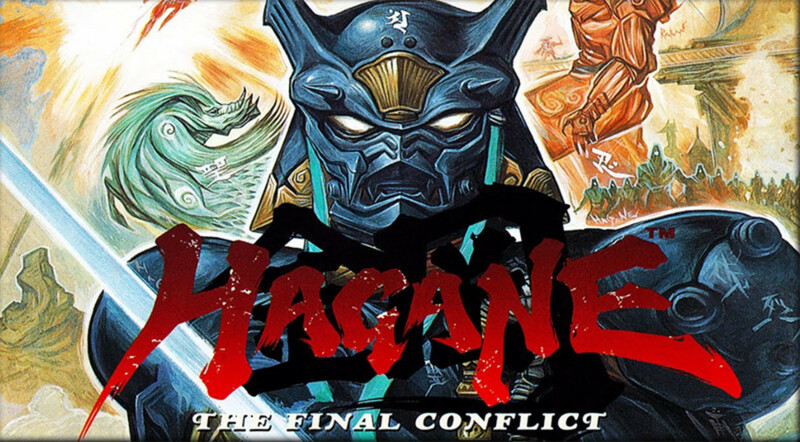 Hagane: The Final Conflict is a lesser known SNES title released by Red Entertainment and Hudson in 1994. In this retro adventure, you play as a cyborg ninja up against immense odds to prevent worldwide annihilation. 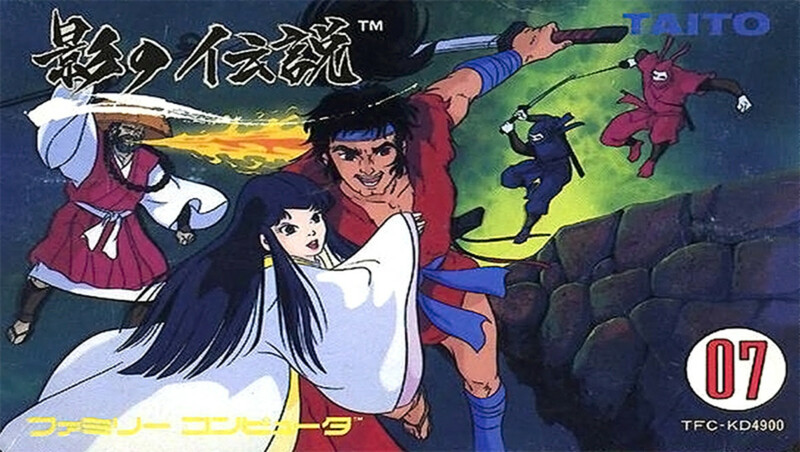 With a variety of techniques and weapons to experiment with, and macabre enemies inspired by classic Japanese folklores, the whole game is dark and intense. 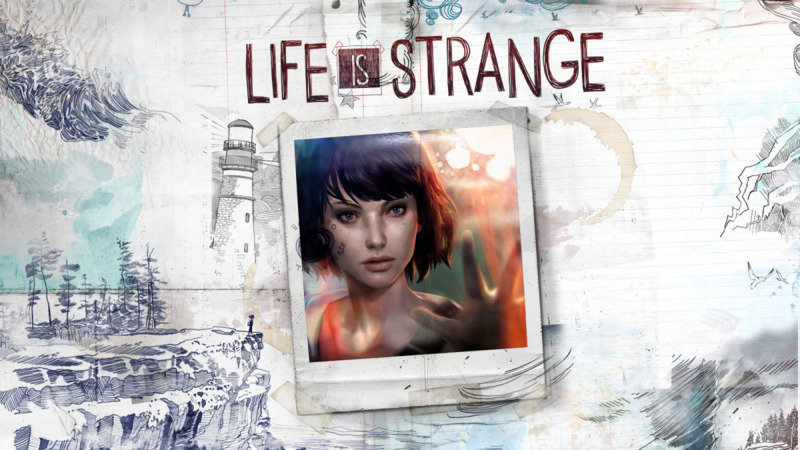 The gritty soundtrack further adds to an impending sense of doom. By the way, when I said intense, I mean INTENSE. 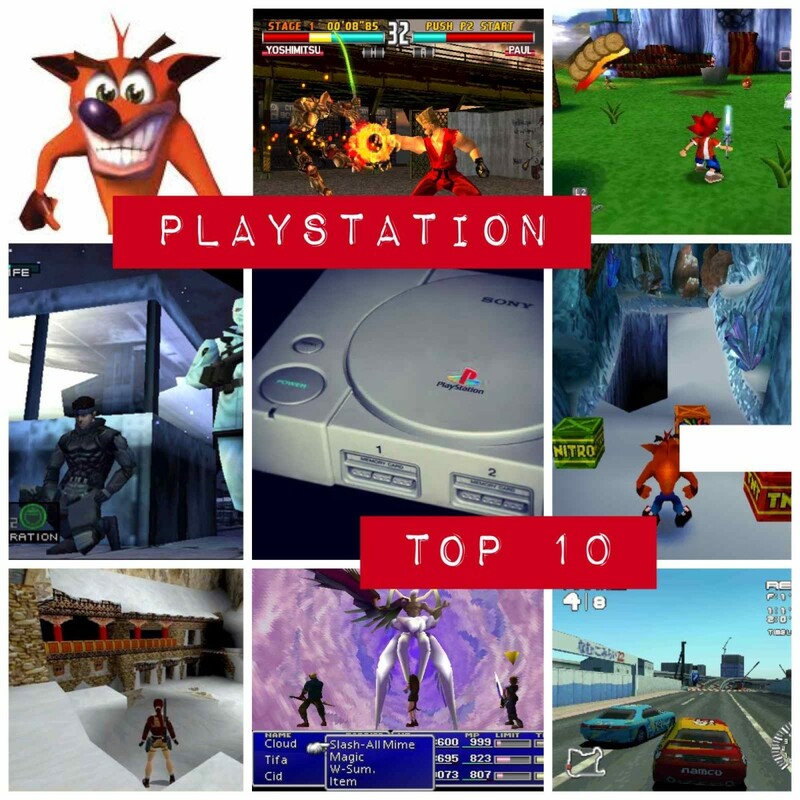 This retro classic barely allows you any breather throughout. Most memorable for me were the hovercraft segment in the middle of stage three and the ICBM climb during the fight boss fight. If you like your ninja video games to feel modern, but without losing the overall Japanese feel, Hagane: The Final Conflict is a great choice to consider. Just be prepared. You would need to spend substantial time memorizing murderous enemy attack patterns. Hagane is the Japanese word for steel. No prizes for why this word was used as the title. 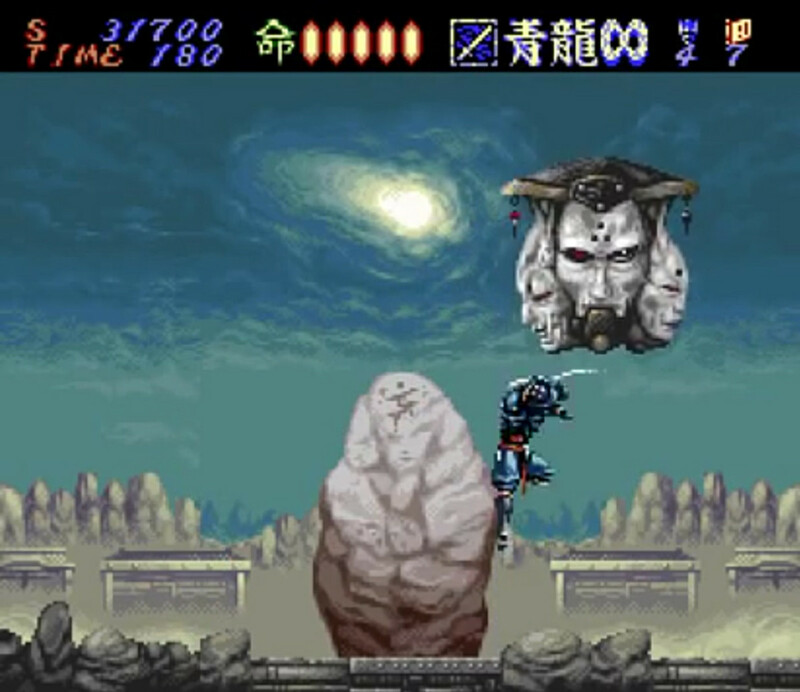 One of the more unique bosses of Hagane: The Final Conflict. 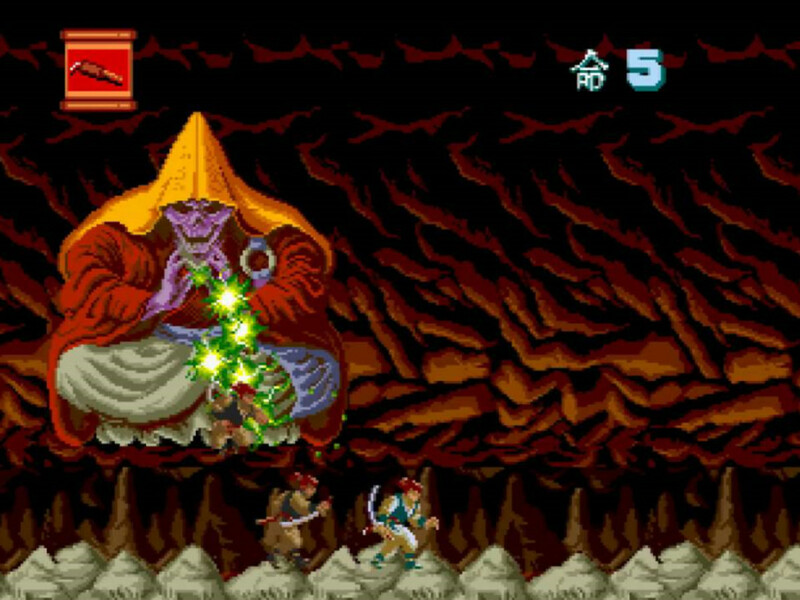 First released as an arcade title in 1988, before ported over to the PC engine with a difficulty reduction, Ninja Spirit is a straightforward side-scroller with all the elements one would expect from a feudal Japan ninja video game. For me, what’s particularly memorable from this title are the bosses. Many of them are heavily inspired by classic Japanese mythology. 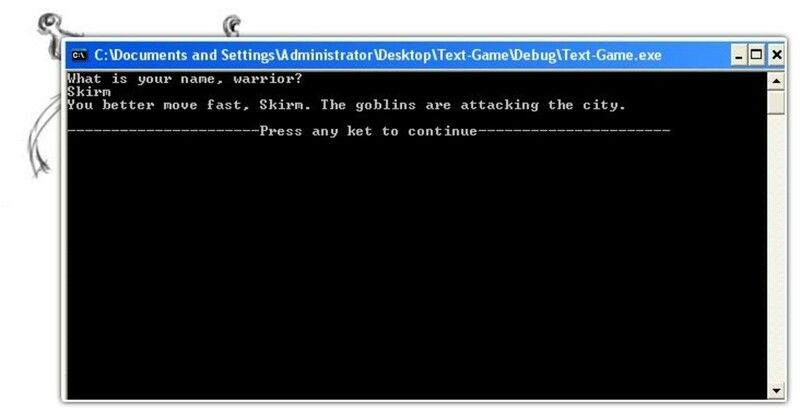 The game is easy to master, that is, compared to other ninja games like Shinobi. For some gamers, this might be a turn-off but personally, I think it’s great to occasionally play a game and not end up swearing at the screen or flinging away the controller in disgust. 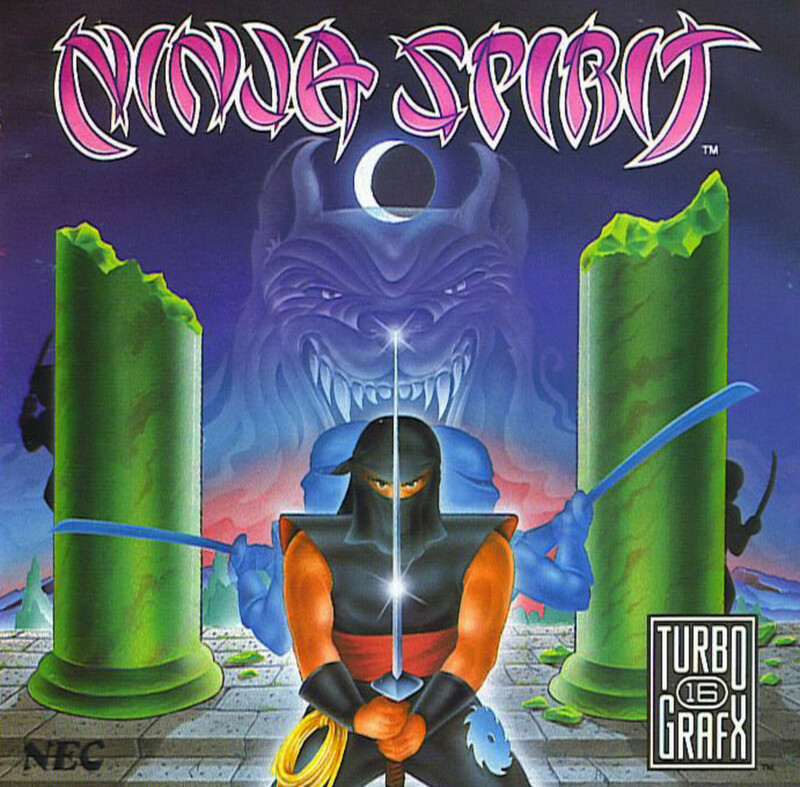 Lastly, Ninja Spirit is also a great introduction to the more esoteric aspects of Japanese religious practices. After beating that floating monk shown below, do a search online for Japanese sariras. My guess is, you are going to be horrified by what your search uncovers. 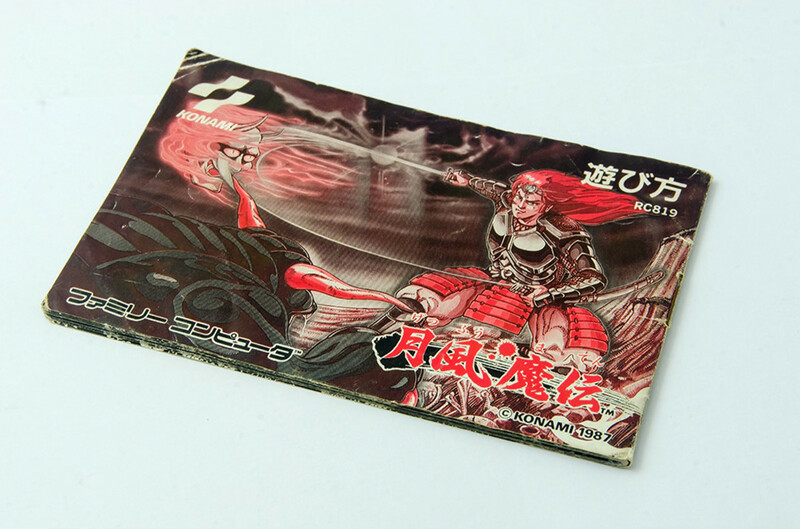 In Japan, Ninja Spirit was known as Saigo no Nindou.